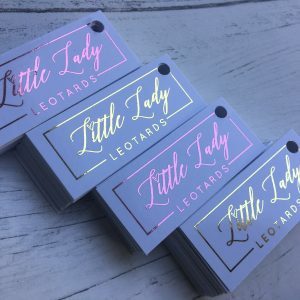 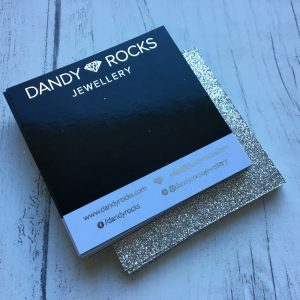 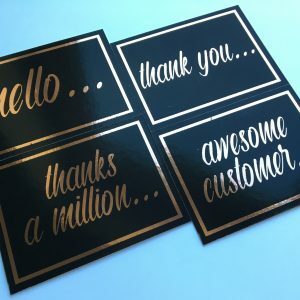 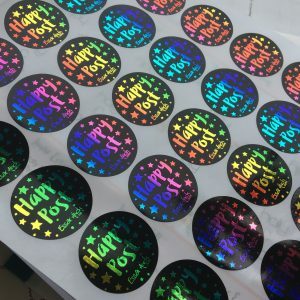 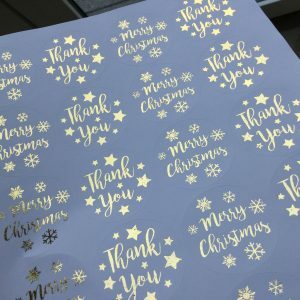 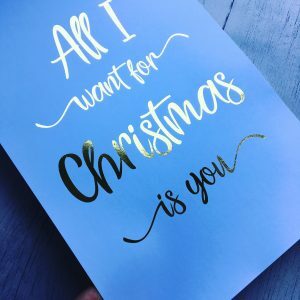 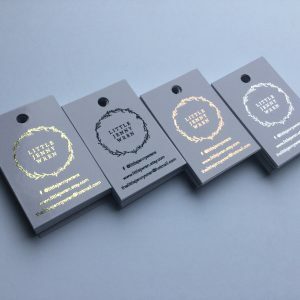 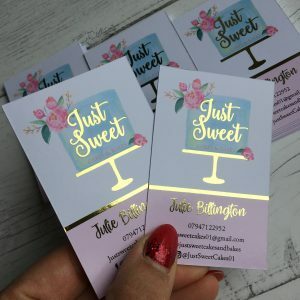 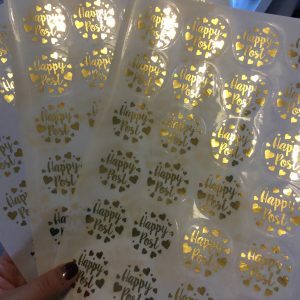 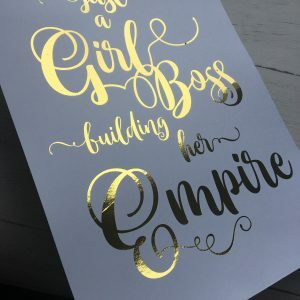 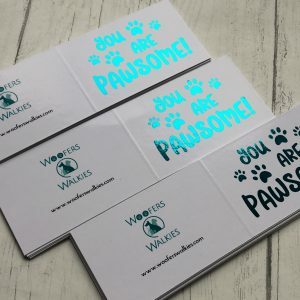 Foiled stickers are the ultimate essential in any stationery package!This listing is purely for the Clear Holographic overlay that can be added over any full colour image / logo / design. 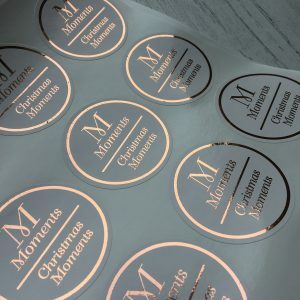 The design for the stickers needs to be supplied in any of the following formats – png, jpeg, ai, eps or pdf. 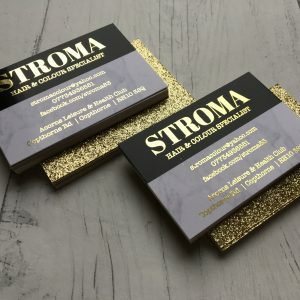 I have 2 styles to choose from – glass shard effect, or the dots effect. 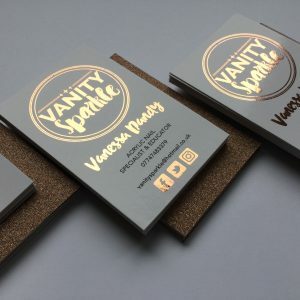 There is no website image upload, so please email your image to essaraitchdesign@gmail.com after purchase!